Bee Removal has become a huge issue in Ahwatukee Arizona. Bordered on the north by South Mountain and Baseline Road, on the east by Interstate 10 and the cities of Chandler. Being backed up to the mountain brings a lot of feral bees down from the mountain to forage and get water. 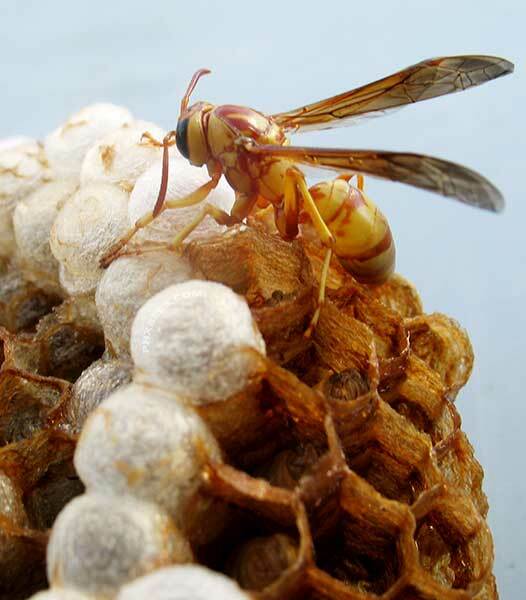 Also to look for a new place to call home and build some honeycomb. 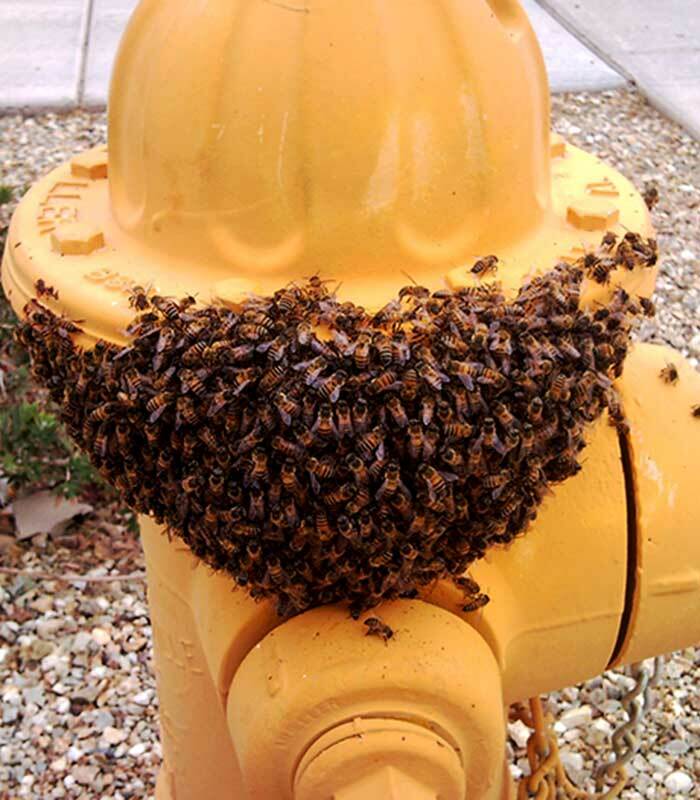 Bees around the swimming pool or water feature is our biggest problem in Ahwatukee. The bees love the pool water just as much as we do maybe a bit more. 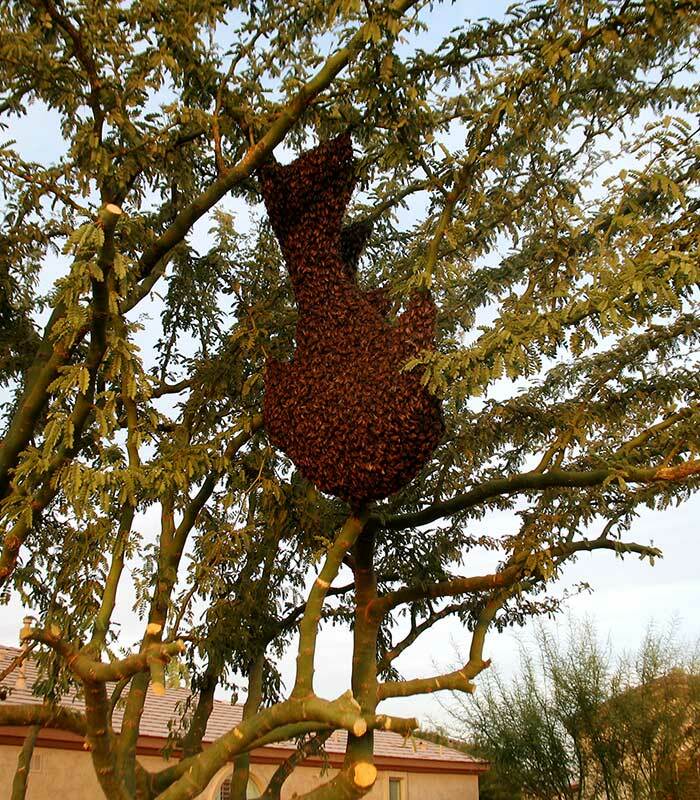 We also get a lot of Africanized bees in Ahwatukee as well. 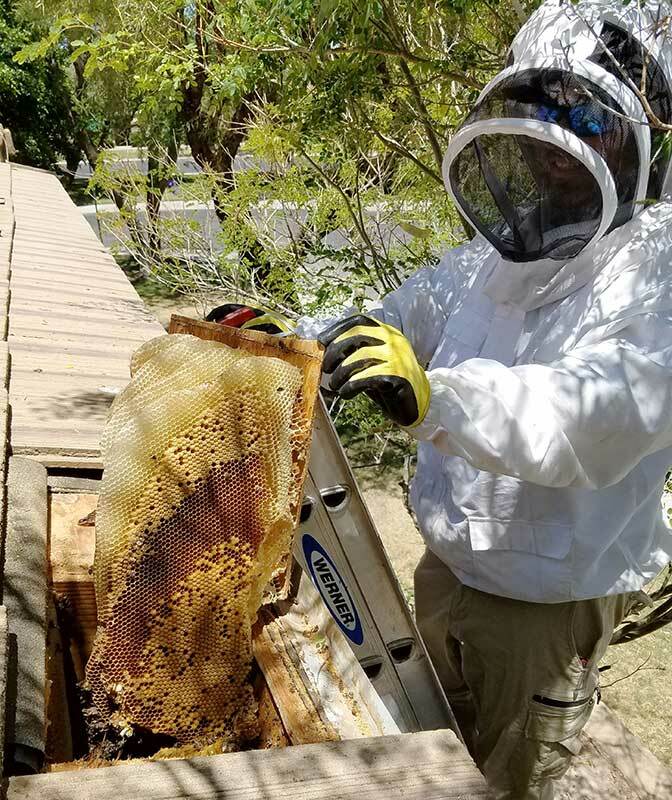 If you have bees, please give us a call and we will take care of your bee situation as quickly and safely as possible.